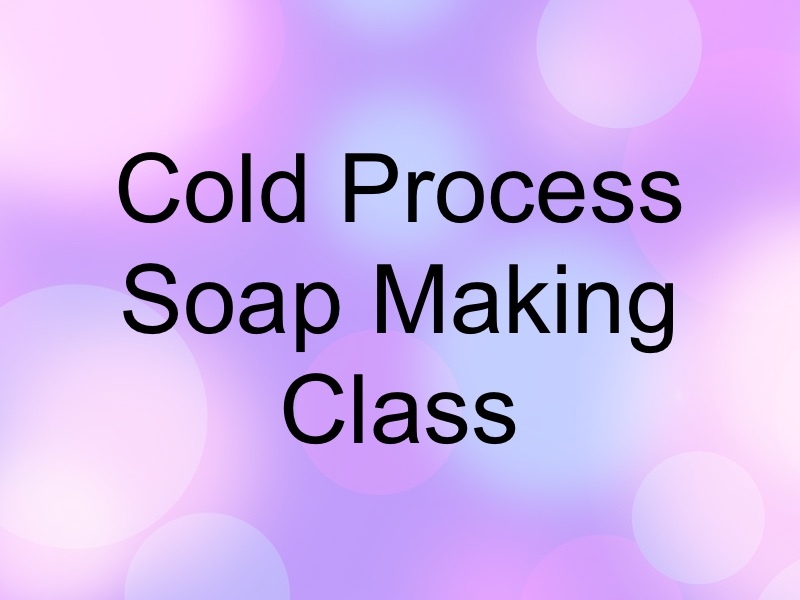 Want to learn how to make cold process soap in a fun and private learning environment? Are you a beginner and want a refresher to fine tune your skills? Don't forget to grab your Soap Making Start Kit! 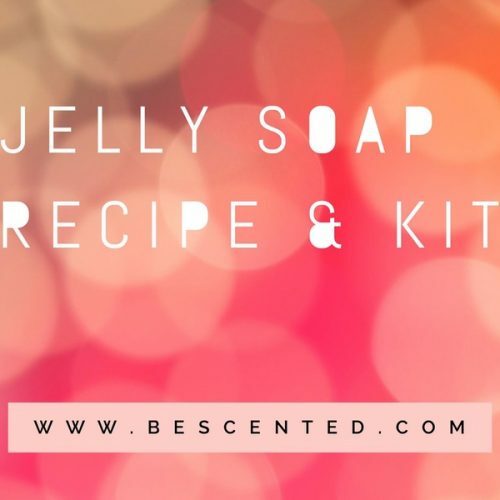 It comes with most all items needed to make your first batch of soap for the class! There is a bug in the website. If you purchase only the class and are charged shipping, you will be reimbursed for shipping as soon as we process your order. Apologies for the inconvenience. Here is the link for the Facebook class to join once you have paid your membership. Looking forward to seeing you in class. Do you want to save yourself $$$ by not having any failed batches? 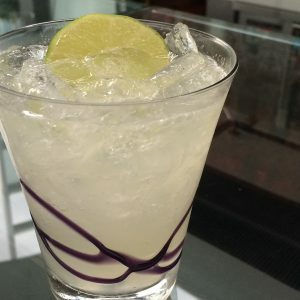 Are you tired of wasting $$$ on supplies on failed batches? BeScented is offering an intro class taught via video and Facebook group. 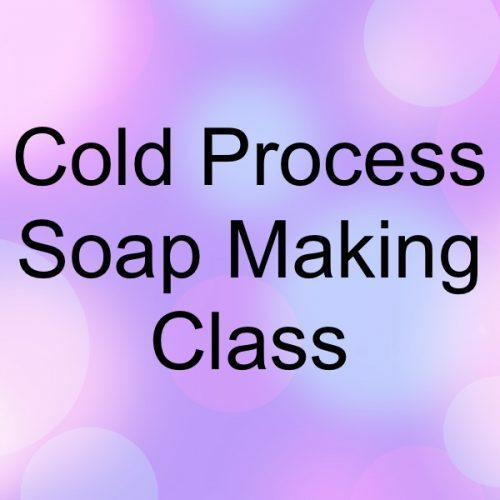 For $49, you will have unlimited access to videos, tutorials and Q&A led by two soap makers with over 12 years of Cold Process soap making experience between them. Learn from their costly mistakes. Whether you want to make soap for friends and family or you have your sights set on starting/expanding a business, this group is for you! We will keep the group small and intimate so that everyone is comfortable and a safe and fun learning environment is provided. *CPOP, say what? A fantastic method! 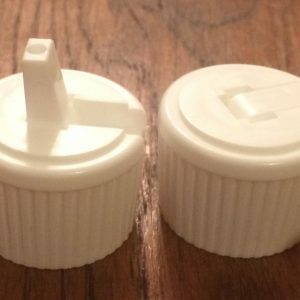 *Bonus: how to pipe soap – it’s really not that hard! Supplies / starter kits are available now! You will not necessarily need your supplies the day the class starts, as we will focus on Soap Calc and safety basics for a few days.